Several years ago I decided to leave the country on business. After making this decision, I told my students I wanted to go out with a bang. I wanted them all to earn an A, and told them how to do so. That June, one class had 80% A’s, 15% B’s and 5% C’s. There were no D’s or F’s. Why did this happen in one class and not in the others? These students believed me and did as I suggested. The others didn’t. 1. Come to class every day well rested and fed. -If there’s a field trip in another class, and you know you’ll be absent, ask for the work in advance. Do it before you go on the trip. If you had trouble with the work, after you get home from the field trip, call a friend from class and ask for help. -Figure out what time you need to get up in the morning in order to arrive at school on time. Count back nine hours and go to bed at that time each night. -Have a healthy breakfast each morning and a nutritious lunch at school, (bring your own food or buy something at school). -If you’re sick, stay home and get well. -Write down every homework assignment. They’re usually on the board in front of the class. If your homework or class assignments are on the class website, bookmark it on your computer. -Pay attention and complete every class and homework assignment. -They don’t have to be perfect, but they need to be complete. 3. If you’re confused or don’t understand something, ask a question. -Smart people get ahead by asking questions when they don’t understand something. Raise your hand if there’s something you don’t get. -Make sure you have the phone number of three students in each class. -At least one of them should be better than you are in the subject. Students who believed me did these things. 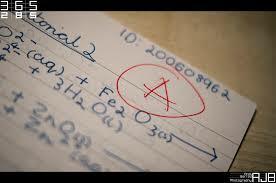 Those who did them well received an A. Those who didn’t do them as well received a B, and those who messed up from time to time, but otherwise stuck to the plan, received a C. Everyone knew too much to get a D or F. Try this. What have you got to lose? For more information, you'll want my new book, Free College. 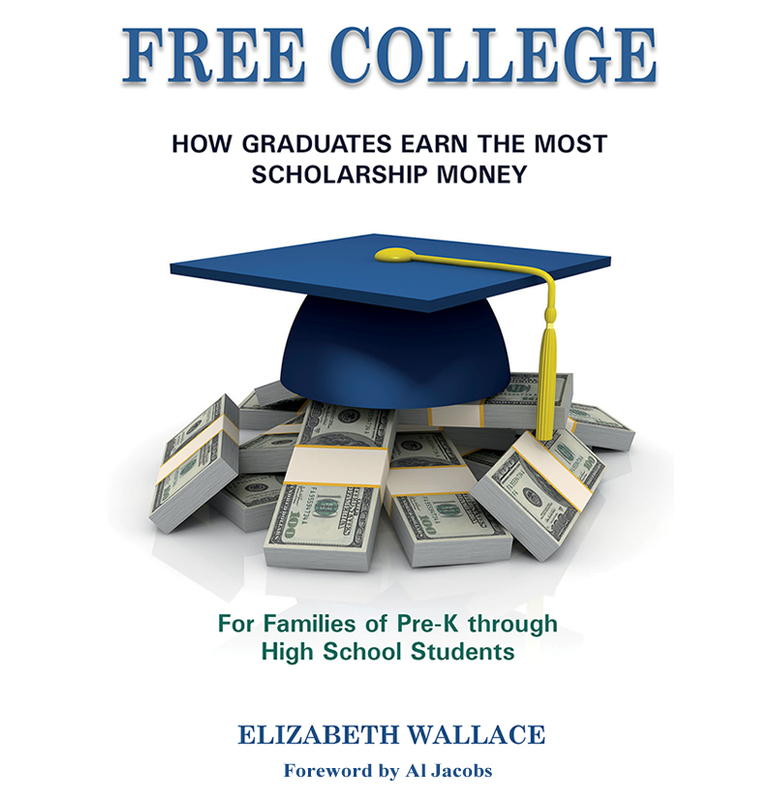 It shows how to avoid needing college loans; and is available soon to families of Pre-K through High School students.